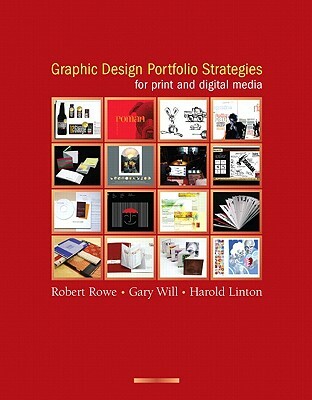 *Author: Clazie, Ian *Subtitle: The Essential Guide to Showcasing Your Design Work Online *Publication Date: 2010/12/26 *Number of Pages: 192 *Binding Type: Hardcover *Language: English *Depth: 1.00 *Width: 7.50 *Height: 10.50. With over thousands of new, unique products in inventory, UnbeatableSale.com is sure to have what you want today. 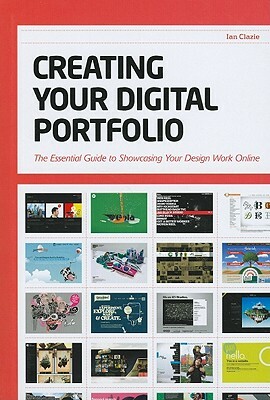 Buying Creating Your Digital Portfolio By Clazie, Ian through an authorized dealer such as UnbeatableSale.com is the only way to ensure its quality and authenticity. Right now, our everyday price of $28.65 is 5% off the list price - a savings of $1.43! If you would like to track the status of your order, you may do so on our Order Status page using our ZIP code and order reference number. UnbeatableSale.com uses Secure Socket Layer (SSL) technology to encrypt all of your personal information before it travels over the Internet, so your payment information is always 100% protected.